Thabisa Mjo’s Tutu 2.0 Pendant Light was voted the most beautiful object in South Africa at Design Indaba 2018. According to the designer, who drew inspiration from both Western and African fashion styles, it is an evolution of the iconic ballet outfit mingled with hallmarks of an African counterpart, the Xibelani skirt. Often worn by Tsonga women, to celebrate their culture, the Xibelani skirt is known for its structural, tiered layers and colourful vertical pleats. 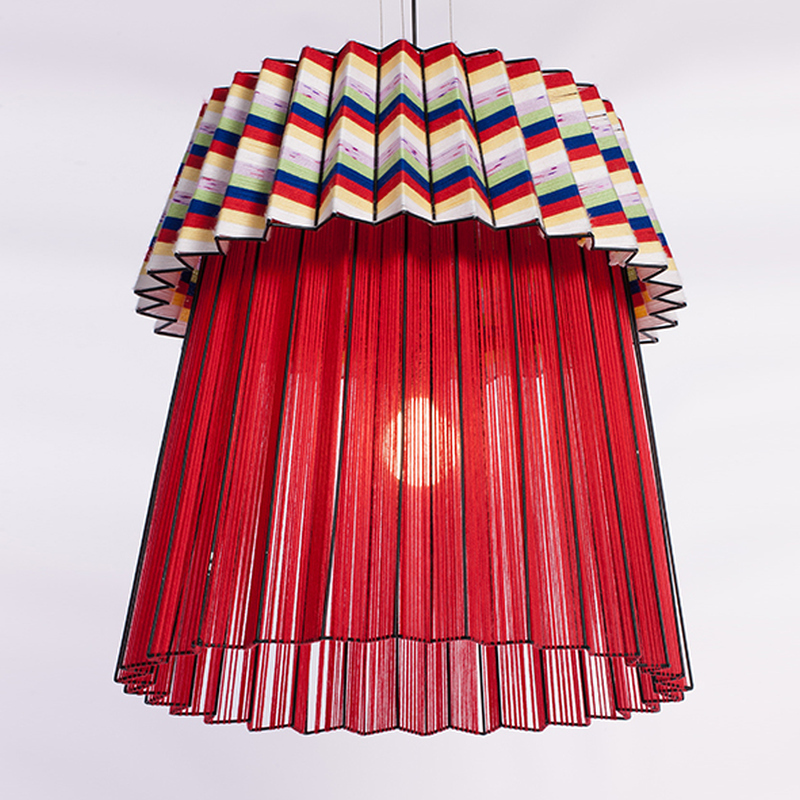 Mjo’s team created the Tutu 2.0 Pendant Light using thin steel rods as a frame, reinforced with tightly woven strands of wool and hundreds of red and black beads.